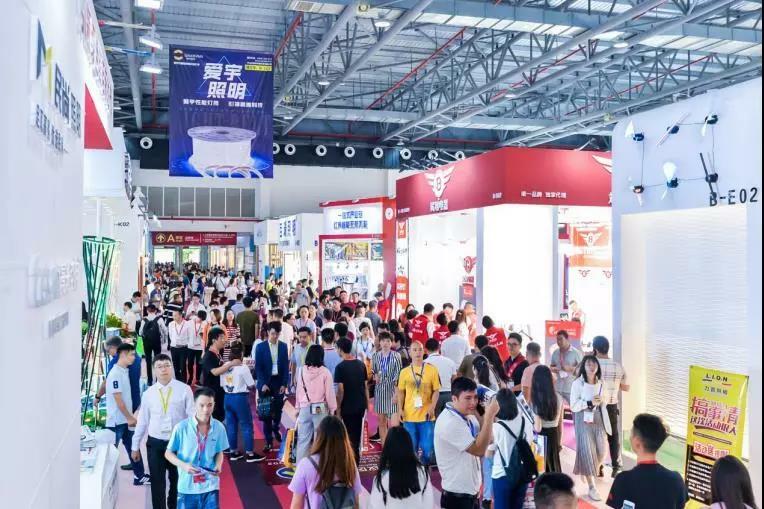 The fair will cover the the upstream, midstream and downstream of lighting industry chain to integrate all resources and stimulate market vitality. It focuses on domestic sales, but also takes into account export sales, creating a super-cost-effective procurement season in spring. Taking “Original Source of Lightings for 6 Billion People Worldwide” as the theme, the fair will deepen the “1+7” linkage mode between exhibition & megastores. 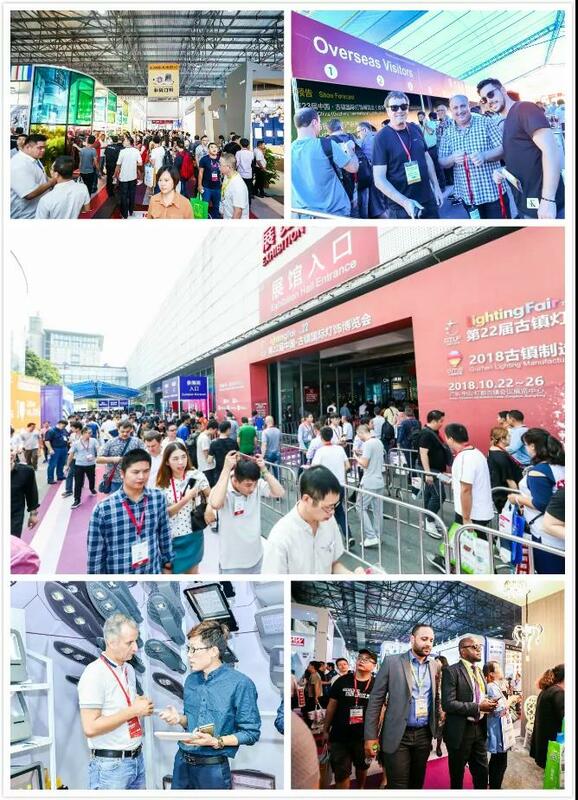 With an exhibition area of over 1,500,000 m2 in total, it will gather 2000+ famous lighting enterprises at home and abroad, and professional buyers from 100+ countries and regions. 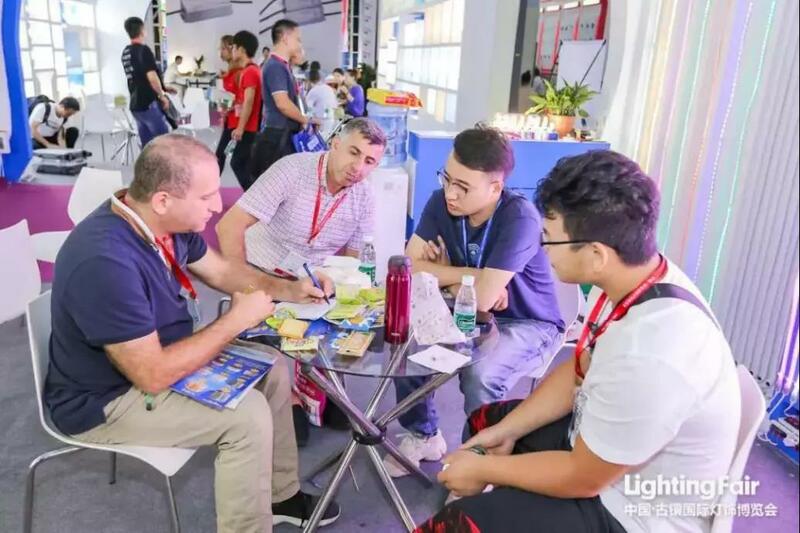 With the precise grasp of the pulse of the lighting industry and the industrial advantages of China’s Lighting Capital— Guzhen town, the fair constantly enlarges the pattern of “exhibition network integration” and “network traffic” , and builds a solid bridge for the sound development of the industry to create a new era of global lighting business and trade. The fair and the Manufacturing Expo complement with each other, covering a wide range of exhibits such as including decorative lighting, household lighting, electrical and electronic products, commercial lighting, LED technology and lighting, outdoor lighting, machinery, raw materials, lighting accessories, 3D printing, commercial service, etc. 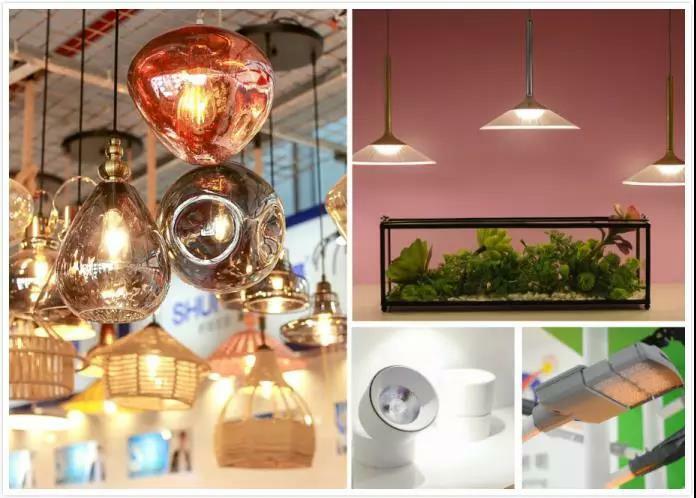 It is worth mentioning that, to promote industrial upgrading in the field of corporate trade, the main venue—Guzhen Convention and Exhibition Hall A takes lighting design as the highlight and intelligent manufacturing as the focus. We focus on the investment of leading enterprises in decorative lighting, and introduce enterprises with design innovation ability and lighting engineering strength to compete on the same stage. At the “Smart Home Lighting” exhibition hall, we provide not only intelligent lighting products, systems and solutions of professional brand enterprises, but also the intelligent system accessible to the overall home lighting control program, lighting management system with longitude and latitude automatic switch light technology, intelligent touch remote control switch with wireless remote control distance up to 100 meters, etc. The integration of smart products, design elements, and light-effect aesthetics enables end users, buyers, dealers, and even fashion-forward designers to explore “business opportunities” in the fair. Relying on the Guzhen (China’s Lighting Capital) lighting manufacturing & trading industry clusters with an annual output value of 100 billion yuan, the fair takes Guzhen Convention and Exhibition Centre as the main venue, with Lihe Lighting Expo Centre, Huayi Plaza, Star Alliance Lighting Center, Lighting Era Center, Besun Lighting Plaza, Huayu Plaza, and China International Streetlight City as sub-venues. 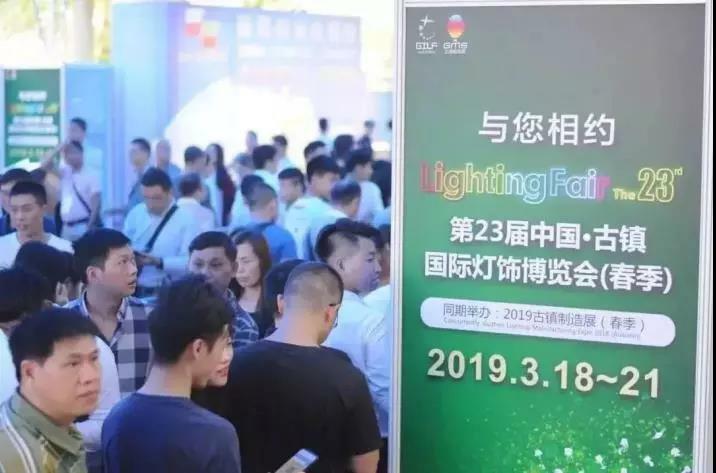 As the first stop of lighting purchasing in spring, the fair will carry out various activities and create a purchasing event for buyers with preferential prices, first-class quality, and attractive gifts. The fair will adopt the mode of free online pre-registration and on-site online payment. And we will continuously update paperless and intelligent services, such as electronic journals, electronic invitations, face recognition admission systems, and so on.